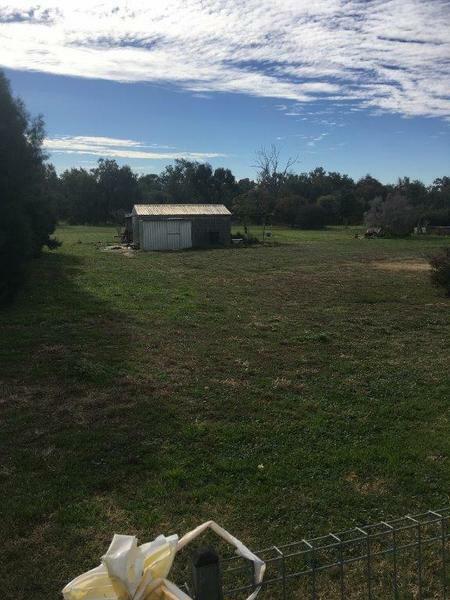 The start of your future home. 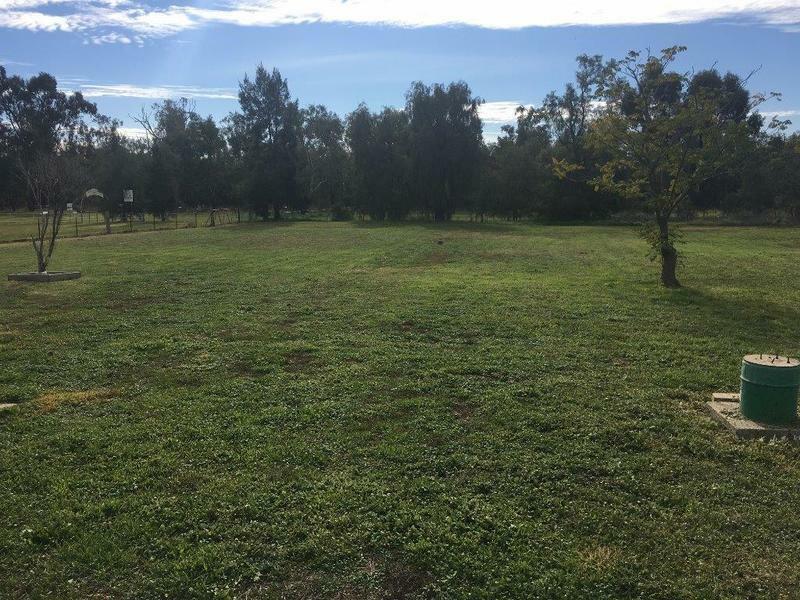 This private block is approximately 3,850m2 (almost 1 acre) and is set in a quiet location in town. 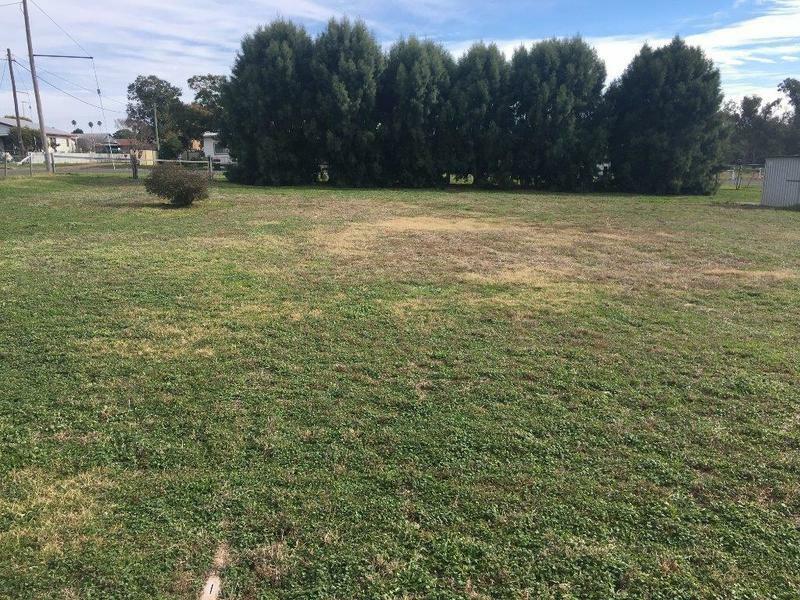 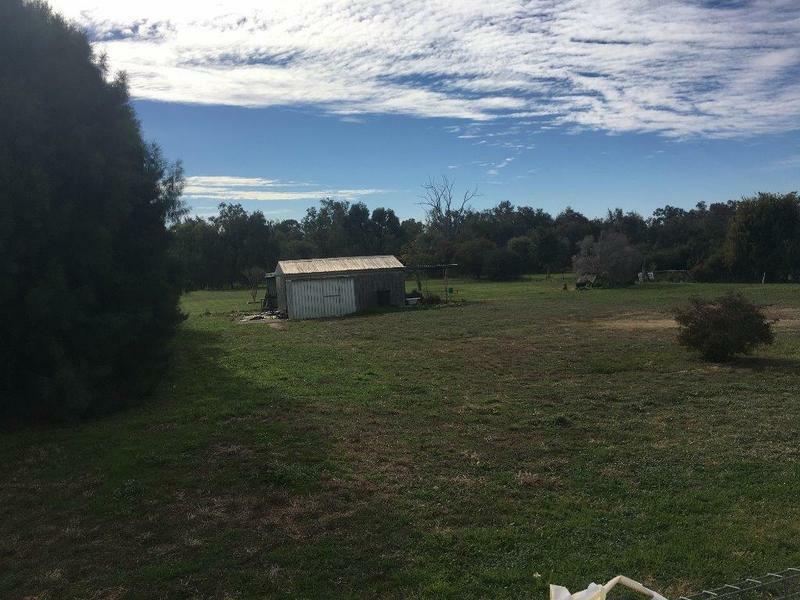 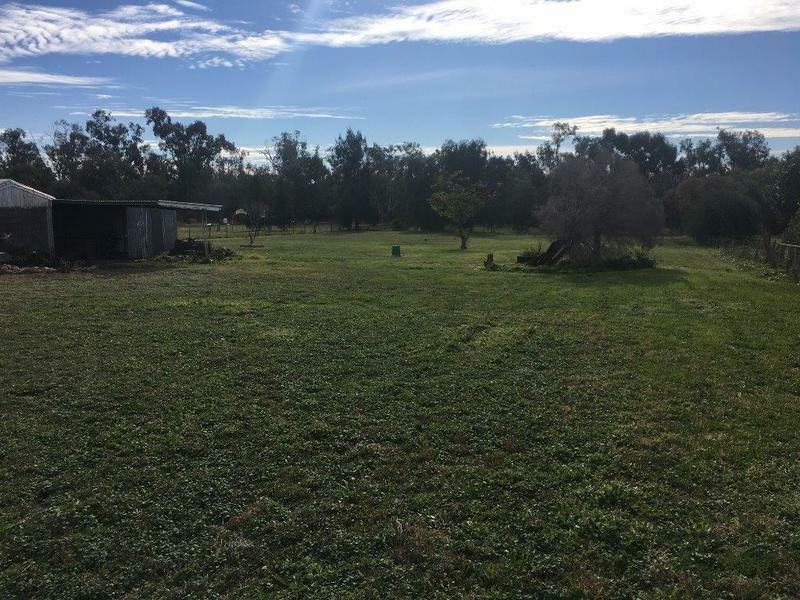 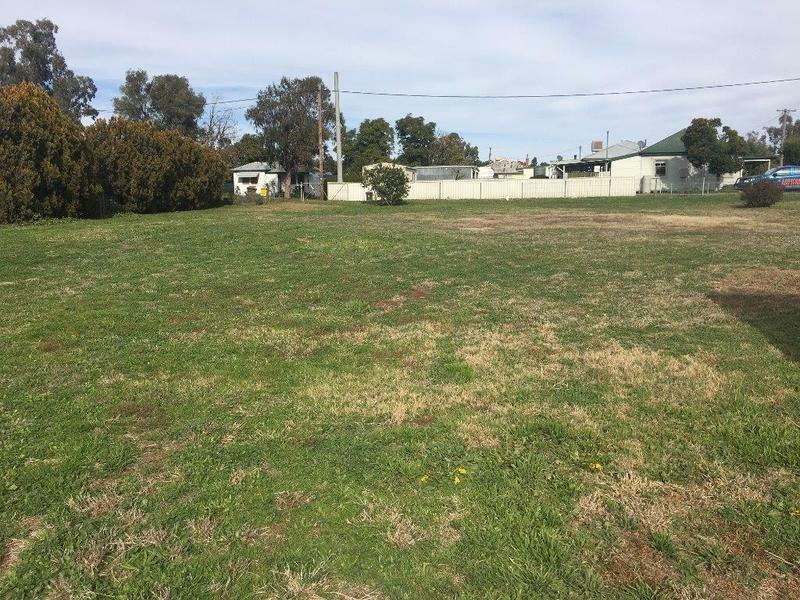 It is a great opportunity for building a new home or for investment, with two titles and a lock up garage plus carport this block of land is the perfect one for you and is all ready to go.